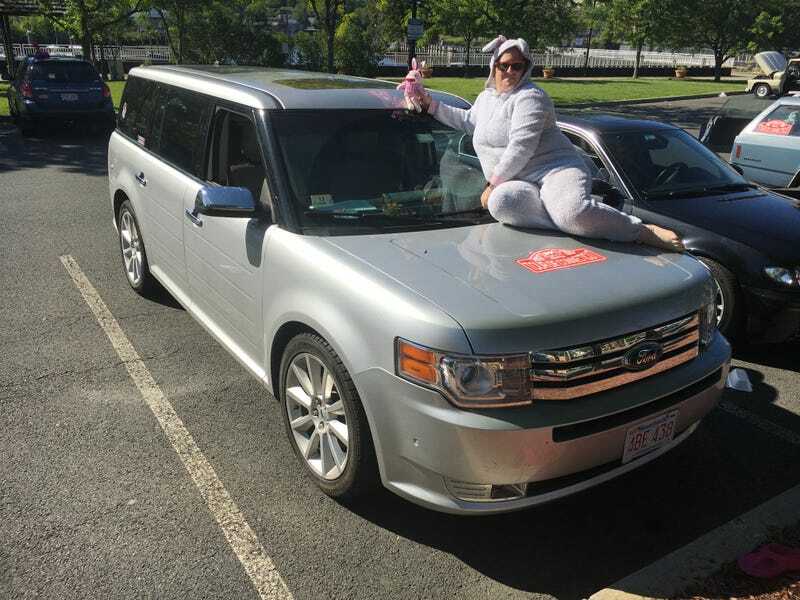 I don’t normally spam link my work at That Other Web Site, but I’ll make an exception for the story of Team Fluffy Bunny Bus of Doom at last weekend’s Oppo Rally. Sixteen teams from the Oppositelock group invaded Connecticut for a statewide scavenger hunt. As we reached the center of Connecticut we ran into both logistical and mechanical problems. Already looking forward to the next one - hopefully in a completed Smyth Ute! Hey Dusty - Oppo Rally Bonus Points?